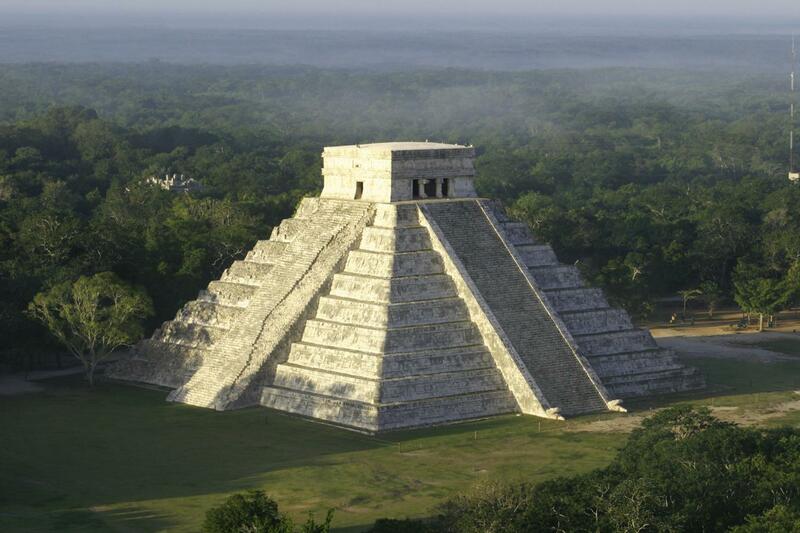 Adventure to two of Cancun’s top archaeological and ecological sites, all while saving money! 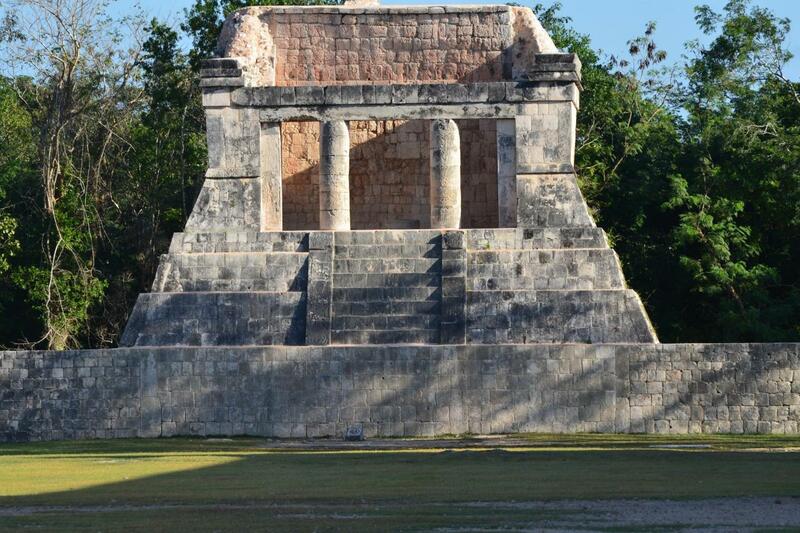 Visit the archaeological site of Chichen Itza, one of the 7 Wonders of the World, take a catamaran cruise to Isla Mujeres where you’ll enjoy relaxing at our beach club, and go reef snorkeling. 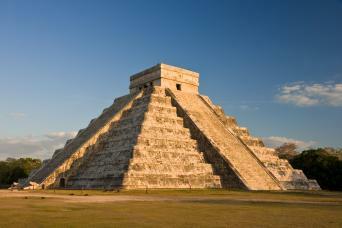 Chichen Itza and a catamaran cruise to Isla Mujeres make for a perfect day! Roundtrip Semi-private Mercedes Benz transportation with a small party never larger than 16 other guests. 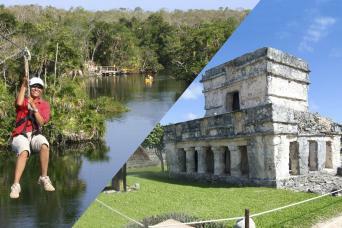 The services of our Gray Line Certified, bi-lingual, official guide. Free use of all of Mayaland Resort facilities: Swimming pools, lounge chairs, botanical gardens and Wi-Fi. 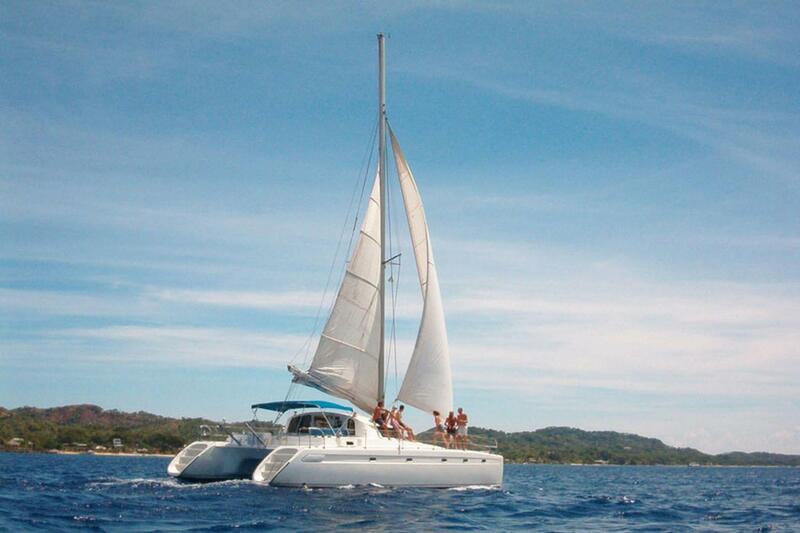 Sailing our Caribbean by catamaran. Snorkel equipment & life vest with new, yours to keep snorkel. We recommend bringing biodegradable sunscreen, swimsuit, towel, and waterproof disposable camera for snorkeling, change of clothes, hat and sunglasses. 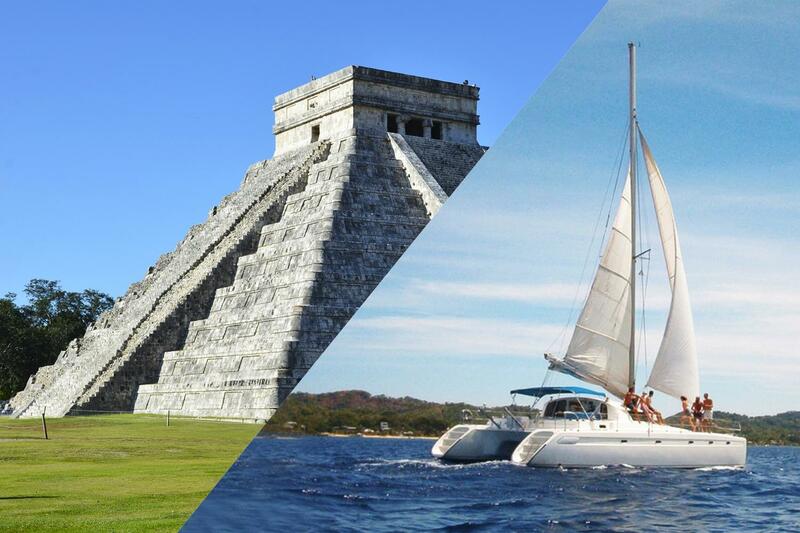 This package includes two of our most popular full day tours, Chichen Itza Deluxe and Sail by Catamaran plus option to Isla Mujeres - a real value for your money! 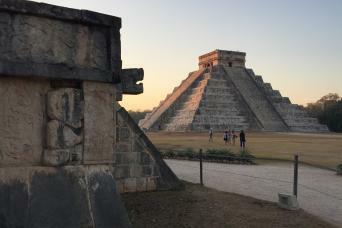 Your Chichén Itzá Experience begins when we pick you up in our luxurious Mercedes Benz vehicle between 7:00 & 8:00 am from your hotel lobby or a previously agreed departure point in Merida. 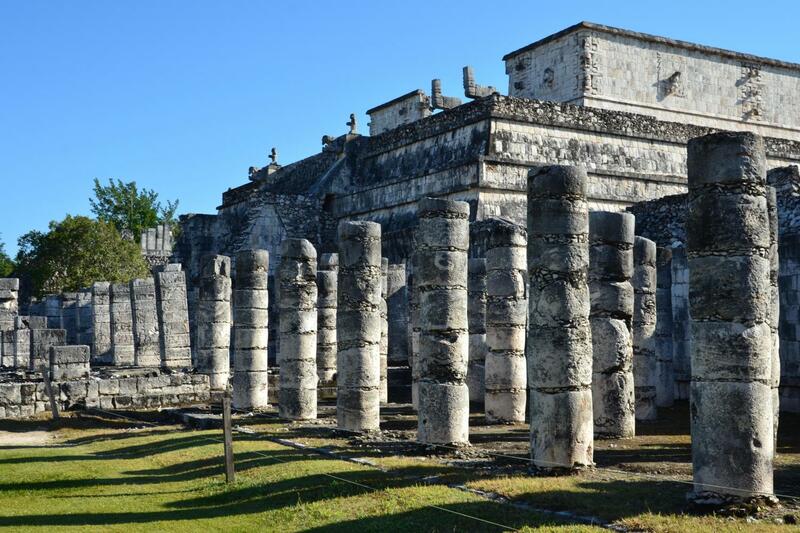 Your expert Gray Line professional Guide will share his knowledge of the Maya Civilization as you are comfortably driven to our MAYALAND RESORT, UNIQUELY LOCATED INSIDE CHICHEN ITZA´S SACRED GROUNDS, ADJACENT TO THE TEMPLES. Access the Temples from our own private entrance. No waiting in line. Enter and exit the park as many times as you want! 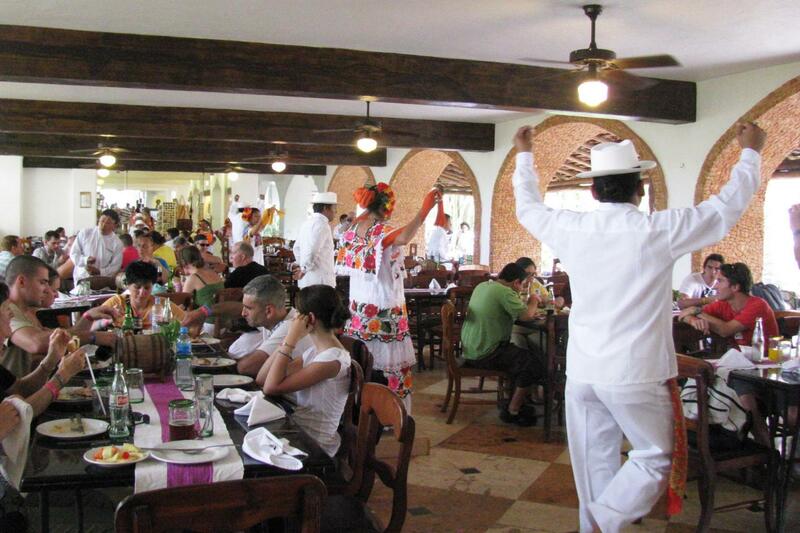 Use the facilities of our unique Mayaland Resort, a multiple time Condé Nast winner and National Geographic Favorite. Free use of our swimming pools and our mile long, 100 acre Tropical Botanical Gardens. Isla Mujeres combines de beauty of the Caribbean, the density of the rain forest and the incredible Mayan legacy; This Caribbean jewel outstands as one of Mexico’s naturals treasures and you can witness its beauty accompanied with our crew on board a spectacular catamaran and sail from Cancun. 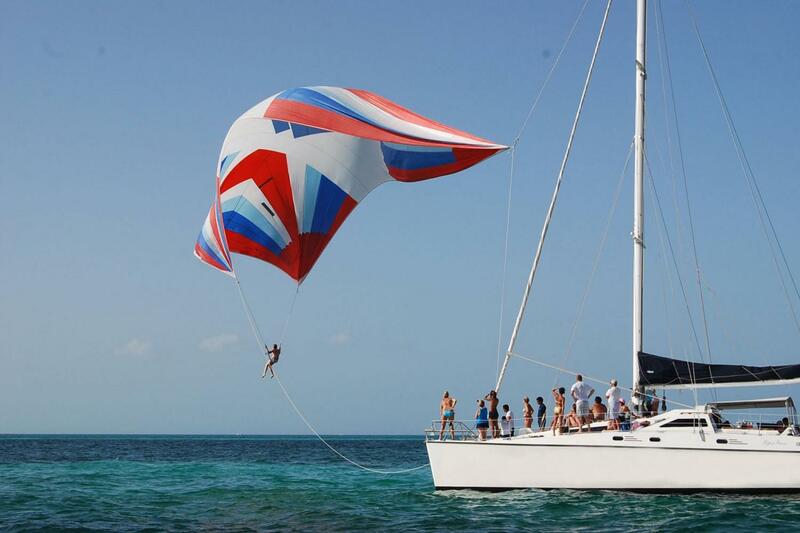 Don’t let go this incredible opportunity and give your family an unforgettable experience! Your reservation is confirmed. 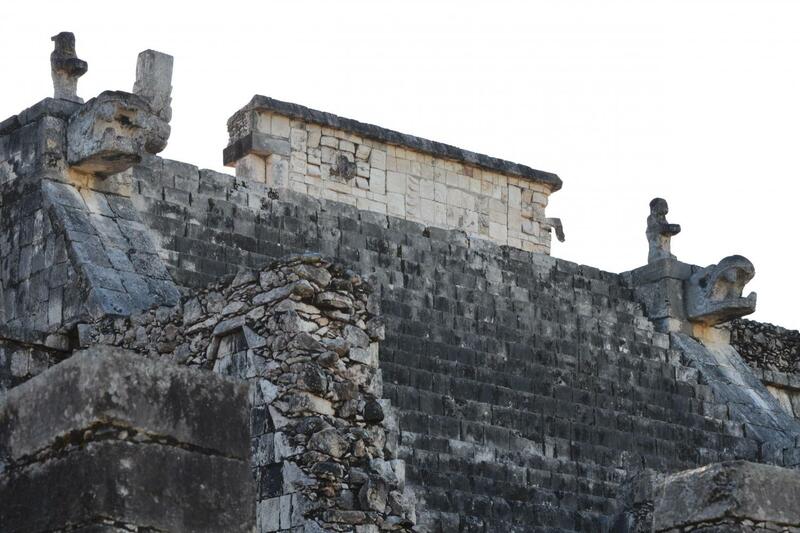 Your Chichen Itza tour includes a pick-up, please call us to confirm pick up time and meeting point location, or If your hotel was not provided during the reservation process, or have changes in your itinerary.